During the microblading process we use a special microblading pen to draw on individual strokes one by one. It is an extremely meticulous process that takes around two and a half hours to complete. The first hour we’re drawing the shape in with removable pencil which is the longest part and the most important step. During this time, the best customized shape for every client is chosen. 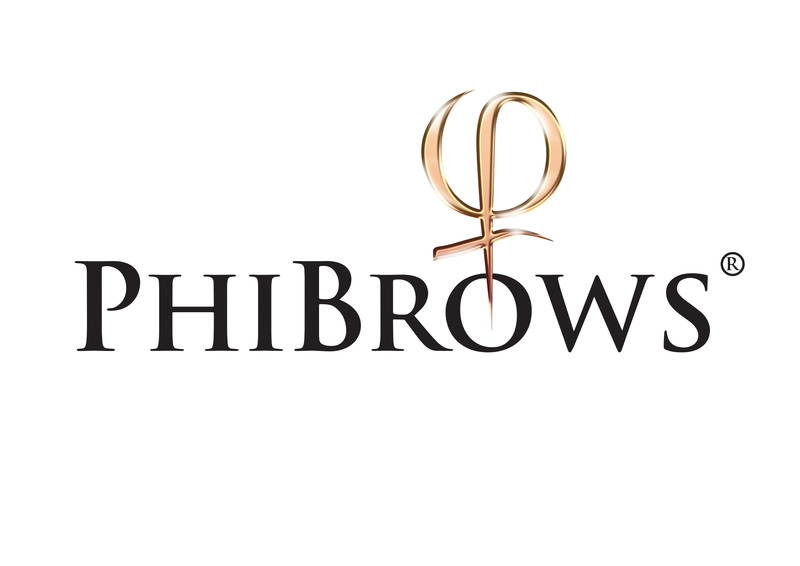 Next, we draw hair-like strokes with a tool to mimic natural hairs in your brows. Even though it's not as deep as the regular tattoo, it's still a tattoo because pigment is implanted under the skin. Six weeks after your procedure, we recommend you come back for a free, 45ish minute, touch up. After that, you can expect results to last up to three years before they begin to fade. After healing, wake up with a smile on your face knowing you don't have to do a thing to your brows! You can rub them and enjoy swimming ... No special care is required! Is Microblading the same as Tatooing? Even though it’s not as deep as the regular tattoo, it’s still a tattoo because pigment is implanted under the skin. Also, unlike a regular tattoo, microblading is a form of tattoo artistry where pigment is implanted under your skin with a manual handheld tool instead of a machine. Some clients may feel a slight discomfort, but it’s relatively painless. Overall it feels like little scratches. Should I Prepare for the Procedure? Avoid blood thinners, aspirin, retinol, and alcohol. Protect your freshly bladed brows from all moisture–no sweaty workouts or washing your face with water. Some patients experience itching and redness during the first week, which Vaseline can alleviate. The healing process will take between 25-30 days overall. Brows will look slightly darker at first, but the color will fade 30 to 40 percent during healing. Overall they look great right away and you don’t have to hide. Depending on the skin and lifestyle, results last up a minimum of 18 months and up to three years before they begin to fade. © Copyright 2017 Vixen Lashes, Inc.